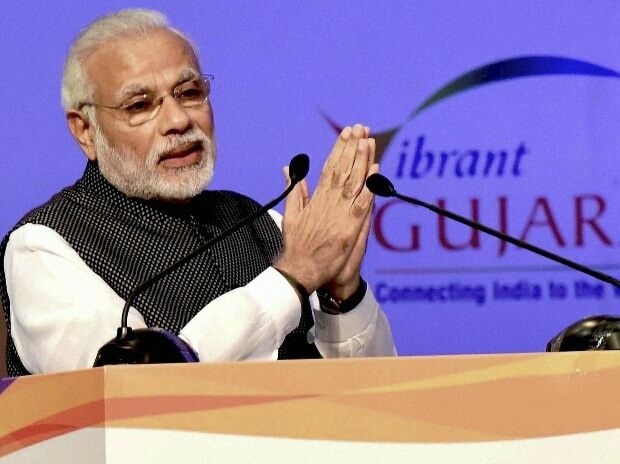 With the government taking steps to improve business climate, total FDI inflows in the last two-and-a-half years have touched $130 billion, Prime Minister Narendra Modi said on Tuesday. "The total FDI in the last two-and-a-half years have touched $130 billion. "The FDI equity inflow in the last two financial years was 66 per cent higher as compared to previous two financial years. In fact, the total FDI inflows received during the last year have been the highest ever," he said.